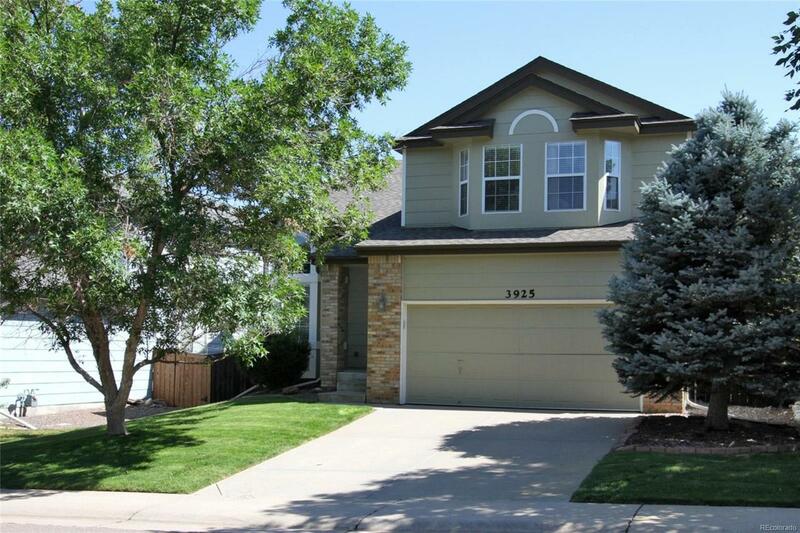 RICHMOND HOMES 2 STORY IN PRISTINE CONDITION. 3 BEDROOMS, LOFT, 2 1/2 BATHS. SOUTHERN EXPOSURE. NEW FURNACE IN 2018. NEW CARPET, WATER SOFTENER AND WATER PURIFIER INCLUDED. ROOF LESS THAN 5 YEARS OLD. QUIET INTERIOR LOCATION AND IN TURN KEY CONDITION.